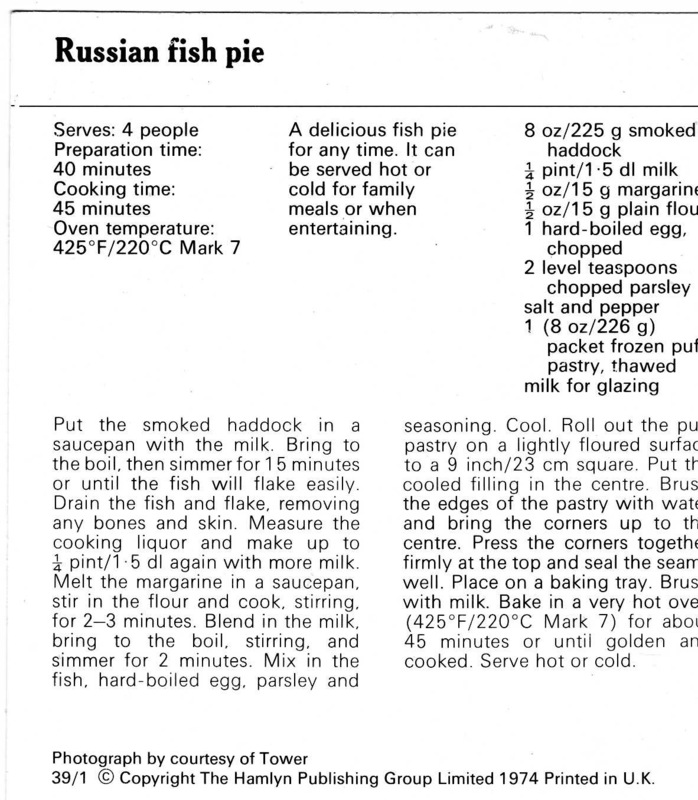 A recipe from the Drop Cookies sub-section of the Biscuits section of the Reader’s Digest Cookery Year (1976). Confused? This sub-section also contains recipes for Brandy Snaps and Coconut Wafers.